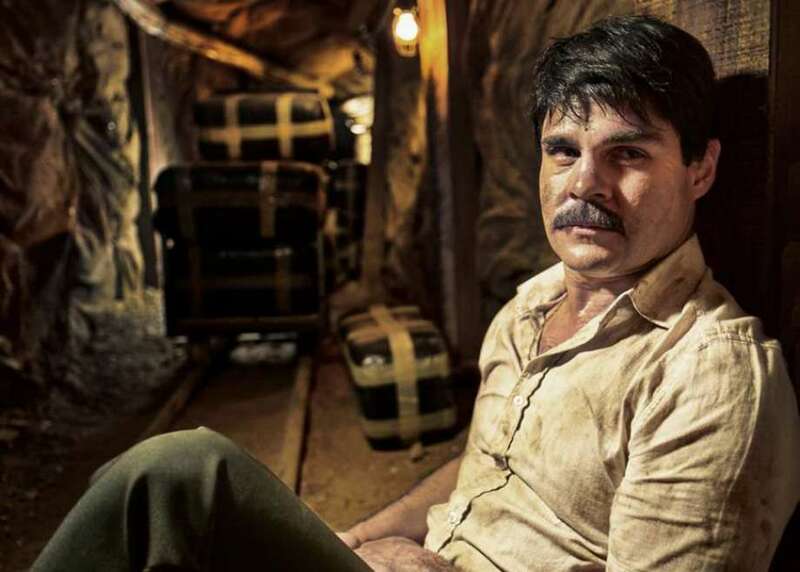 Netflix are once again proving that they are the kings of the drug-crime drama as their new series El Chapo hits the internet. 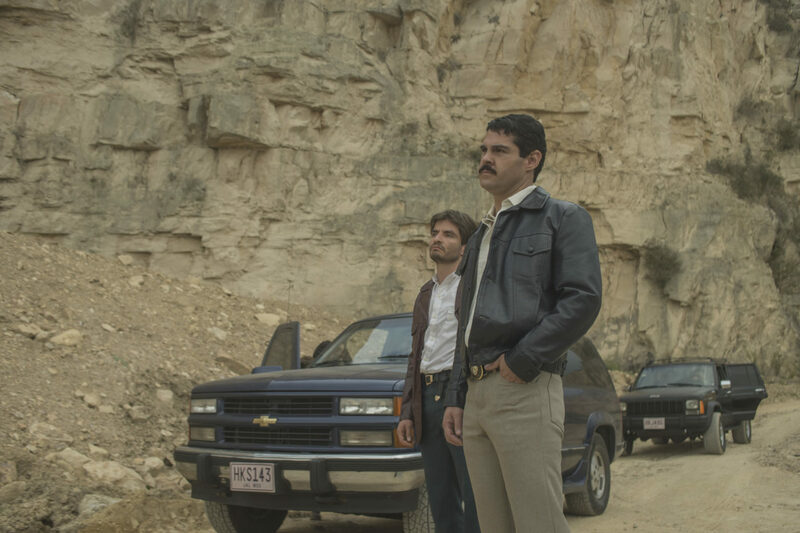 Fans of Breaking Bad and Narcos will love the new show that tells the story of Joaquín ‘El Chapo’ Guzmán and his rise to power in Mexico. The series explores the life of El Chapo, one of the world’s most notorious criminals, over the span of three decades. It starts in 1986 when he was a low-level member of the Guadalajara Cartel and then follows his rise to power ending with his ultimate downfall. 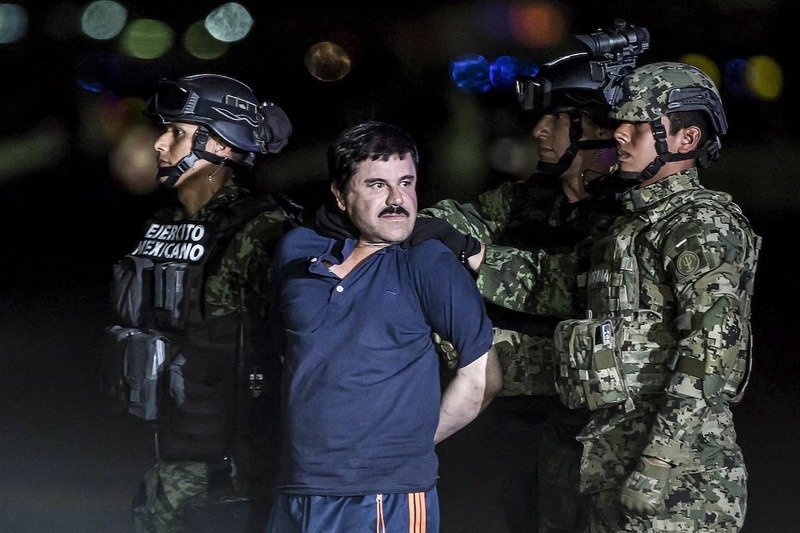 Between 2009 and 2011 El Chapo was the second most powerful drug dealer in the world (behind Carlos Slim). Produced by Netflix and Univision the series premiered on Univision in spring. El Chapo is available to stream now on Netflix in the U.K. and U.S.